Need to work on your buoyancy skills? 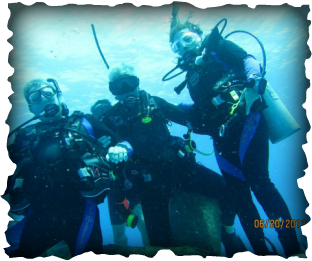 Try the Peak Performance Buoyancy Adventure Dive. Want to know what you’re looking at down there? 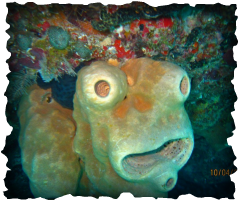 Try the AWARE-Fish Identification Adventure Dive.